Overall Score: 2 (of 5) from 2005 to present, a nostalgic first major MMORPG that slowly lost its way. Down from a 3 out of 5 from 2001-2004, which was a decling from a 4 out of 5 from 1999-2001. Story: Create a fantasy character to roam a gigantic world, fight monsters, find weapons & armor, and meet other role-players! At launch, this was a gamer’s dream come true. This was the only game to truly join friends, level together, explore new regions, gain new abilities, buy and sell goods. Alas it wouldn’t take long for the glitz and glamour of these wonderful features to ruin your day, week, or even month. I’ll explain. 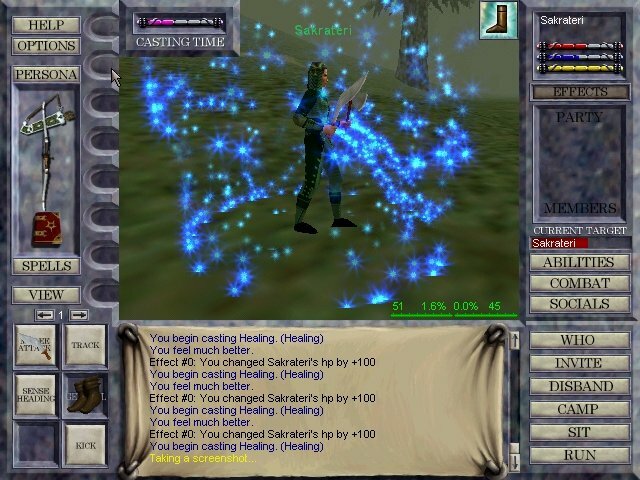 Unlike most MMO’s of today, in Everquest you lost experience when you die. The higher the level of your level, the more experience you lost so it was not unusual to ‘un-level’ with one death and many weeks to recover. Additionally, if you could not find your body or find a player who is a bard (which rarely happened), you corpse could ‘rot’ and all your items epic or otherwise would vanish. If all this weren’t enough, you had to ‘drag’ your corpse away from the dangerous area in order to safely loot yourself. 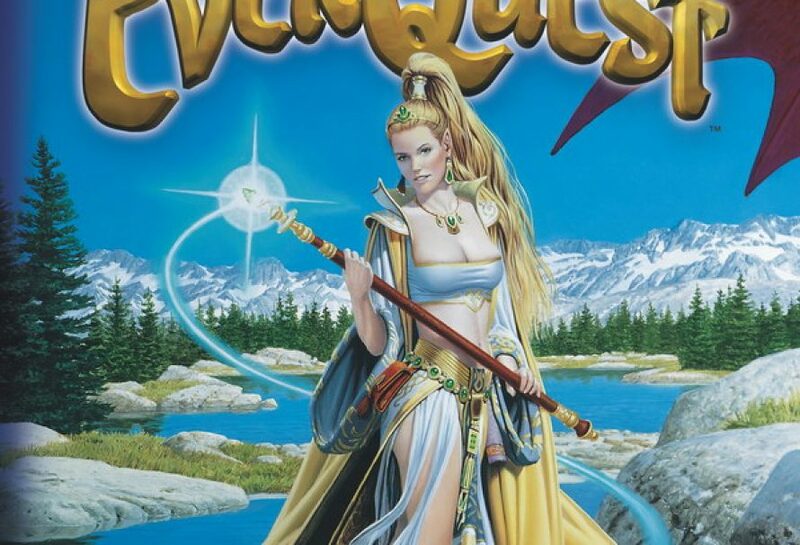 Everquest had a number of bugs over the years and calling “customer service” was akin to being accused of crime you didn’t commit. Still, with the options of gaming out there, this was the best there was. Improvements were slow and another $40 expansion every few months ensured if you weren’t funding Sony enough with mere subscription, that you would spend all your time alone with the monsters. Graphic updates were slow, but eventually made it to full-screen viewing and semi-transparent windows by the time the game was irrelevant. 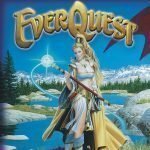 After sucking all the money out of players they possibly could, the development team threw their arms up into the air and decided to start all over by making Everquest II. By then, loyal fans had no cash and those who left had abandoned their trust. The tale is one of an overnight sensation that collapsed upon its own weight of financial modelling and player neglect. Highlights: Best of it’s era when it came out. Still some die-hard players. Lowlights: Gets boring quickly, kill-grindy, no real quests in the game. Final Thought: If you’re old enough to remember or at least appreciate the blocky graphic style and basic programming, there’s nostalgic value. If you’re a next-generation gamer, it’s a comical look at gaming history. Previous article What are some of the best apps not available in the playstore?